Dulwich is often described as leafy, due to the large number of trees in gardens, streets, parks and green spaces. 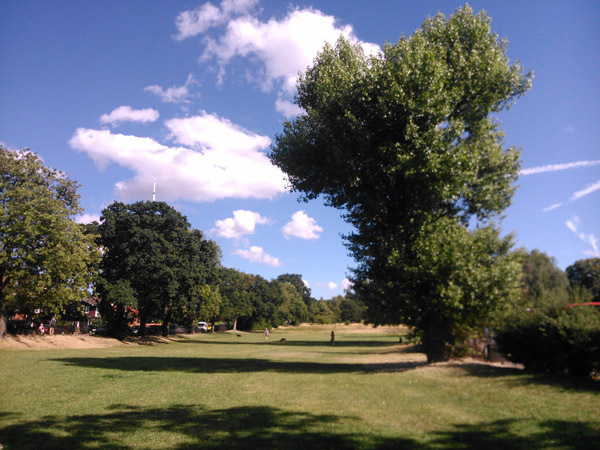 Trees make a vital contribution to the local environment and we have an exceptionally good variety of species, particularly in our local parks (Dulwich Park and Peckham Rye Park in East Dulwich) including some special and rare specimens. The latest edition of the Committee's popular illustrated tree map of the local area, ‘Remarkable Trees of Dulwich’, can be purchased at the Art Stationers in Dulwich Village and a free copy is given to new members. The Committee has also produced an A4 size annotated plan of the trees in the Dulwich Picture Gallery garden - it is freely available to Gallery visitors and may be downloaded here. We have started work to produce more tree maps of the area. The Committee monitors local trees and actively promotes interest in their preservation, and the planting of new specimens. The Society has identified suitable spaces and planted new trees in e.g. Dulwich Park, Belair Park, the Horniman Triangle, Long Meadow and other locations and we encourage the local Council to introduce additional street trees. Subsidence remains a serious problem in the area, because of the clay soil, and we actively monitor and query the justification for insurance company requests for tree removal. The Committee meets quarterly and regular contributions are made to the Society’s Journal, with illustrated articles about local trees of interest. 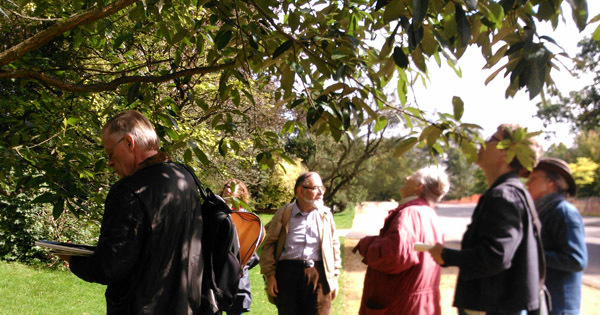 To enable members to increase their knowledge and appreciation of our tree heritage, we arrange for qualified specialists to lead local guided walks.